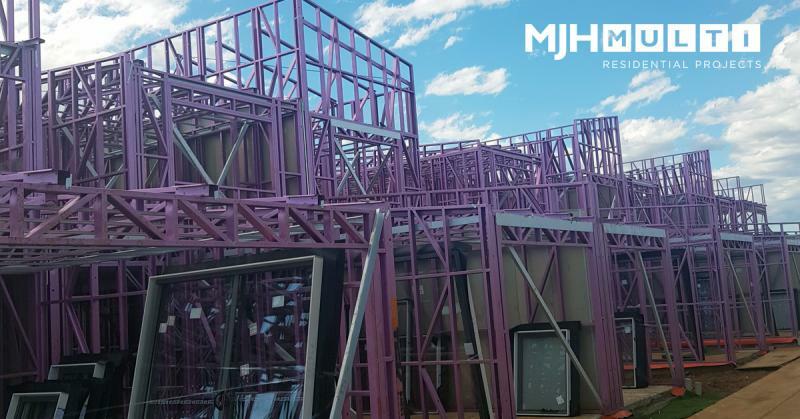 “It’s been a constant negotiation between the speed of the build and quality control,” MJH Multi Projects Delivery Manager Andrew Edwards highlighted. 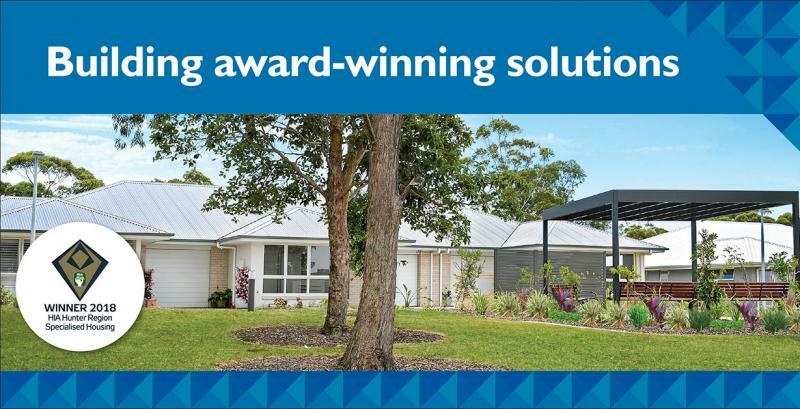 MJH Multi is a proud member of the MJH Group, who, on Tuesday 1 August, announced a capital alliance with Japan’s Asahi Kasei Homes Corp.
On Friday 23rd June MJH Multi NSW had great pleasure in attending the Ronald McDonald House, at Westmead Children’s Hospital, to participate in ‘MEALS FROM THE HEART’. After a very wet month, MJH Multi is now forging ahead and has caught up and moved ahead of the program. MJH Multi hosted a site visit to Shortland Waters Retirement Village, an Aveo development, for the Construction Management students from The University of Newcastle.